Network Info is an extension that provides access to determine the network type and connected interfaces of a device. 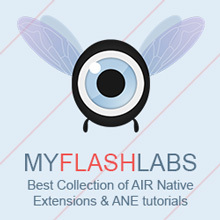 Air Native Extension, Android, iOS, Windows Commercial. URL.